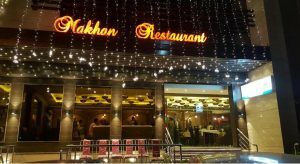 Makhan Fish And Chicken Corner offers best food joint in Amritsar. It Is the place where you can enjoy delicious Tandoori Dishes Like Fish, Chicken, Veg Dishes Are Famous here. 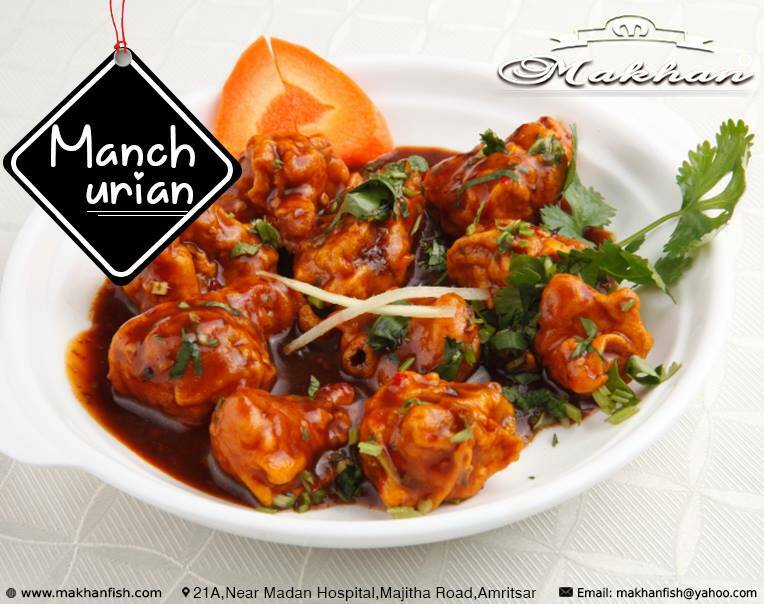 Makhan Fish offers different varieties Of vegetarian and non-vegetarian dishes. At The Makhan Fish Restaurant, Chefs make use of Butter, Desi Ghee and Cream that use to make the food amazing. Makhan Fish offers traditional Punjabi Thali be made up Of different kinds Of Bread. Also Makhan Fish offer dishes that are baked in the tandoor such As Naan And Kulcha, Lachha Paratha and Tandoori Roti. Some dishes are baked on Tava like Chapatti. Visit and enjoy the delicious food menu in Makhan Fish & Chicken Corner.